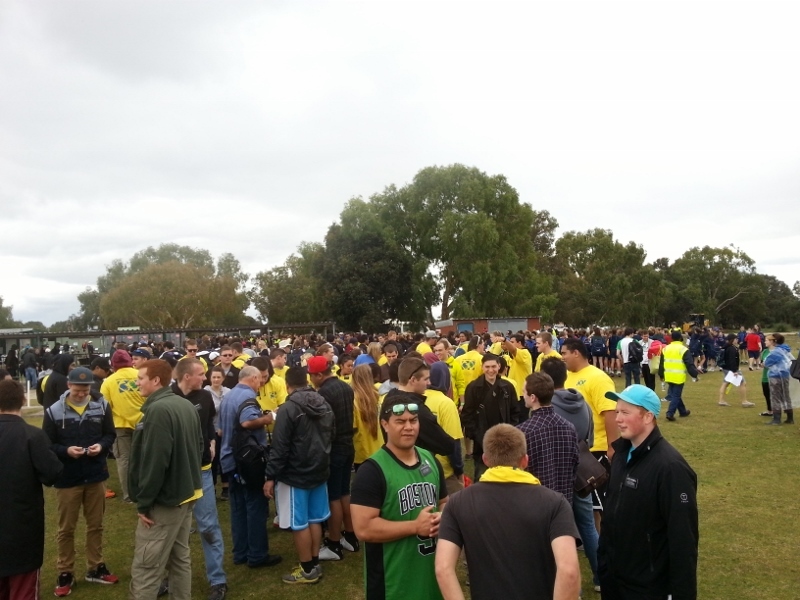 Last Friday we joined over 2000 people at Whiteman Park for the Men of the Trees attempt to break the World Record for trees planted in an hour. And we did it! 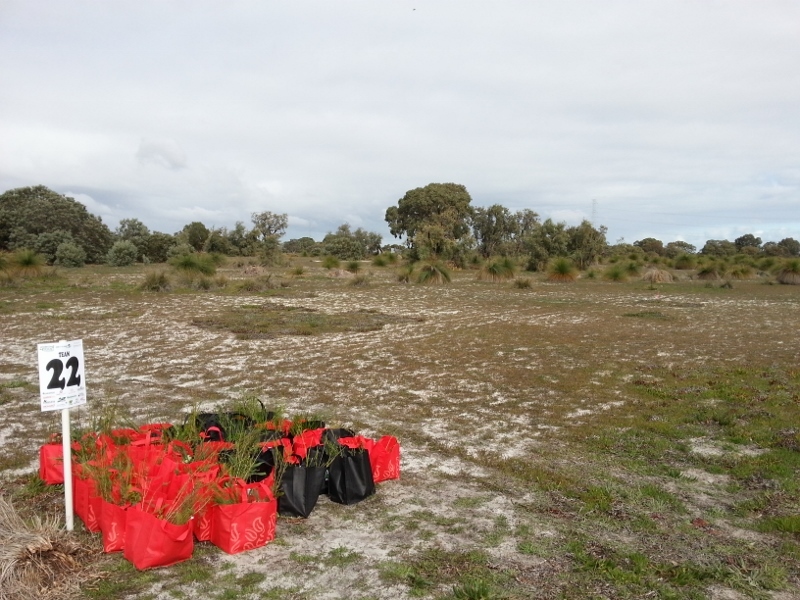 Although it will take a few weeks for official confirmation, everyone planted over 100 000 seedlings behind the model aircraft strip in the park. Well done to Men of the Trees for such a fantastic event! It was very well run and impressive, especially given the logistics involved. Great work by all their team, including Paula, Cliff, Adelle, Thom and all the other workers/ volunteers. And congratulations to everyone who took part! See a few photos from the day below. I can’t wait to visit them next year and see the progress of the restoration. Finally, thanks to TTG member Raelene Waugh for organising team 22! 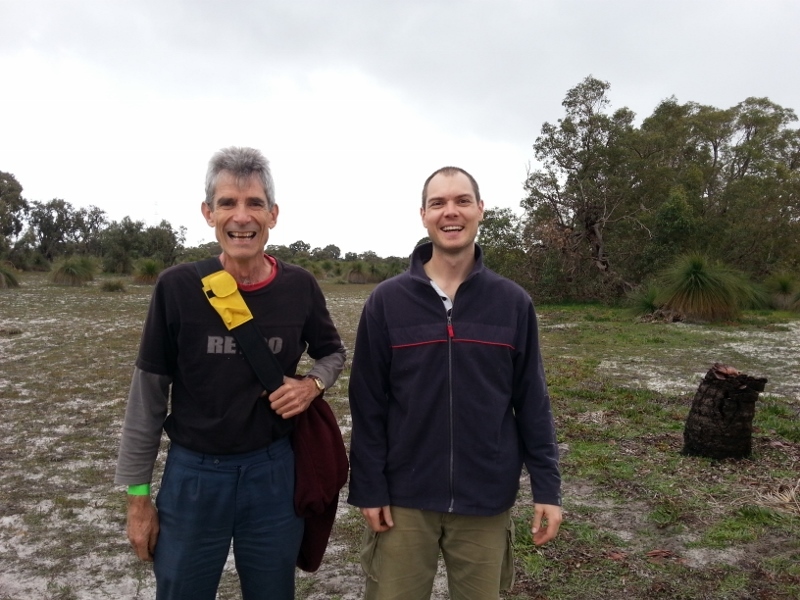 Rod and I after the plant – look how happy planting trees makes you! 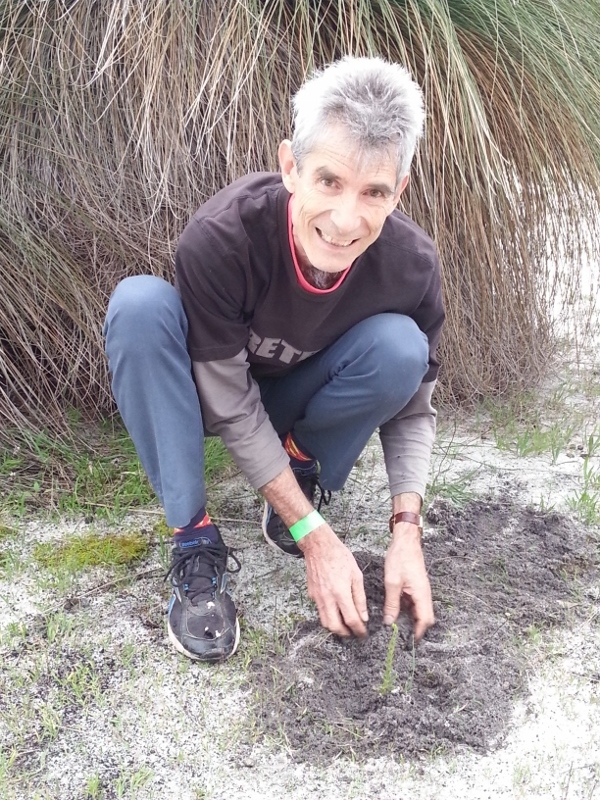 This entry was posted in Community, Environment, Flora & Fauna and tagged Men of the Trees, Peter Langlands, Rod Mitchell, Tree planting, Whiteman Park, World Record attempt. Bookmark the permalink.